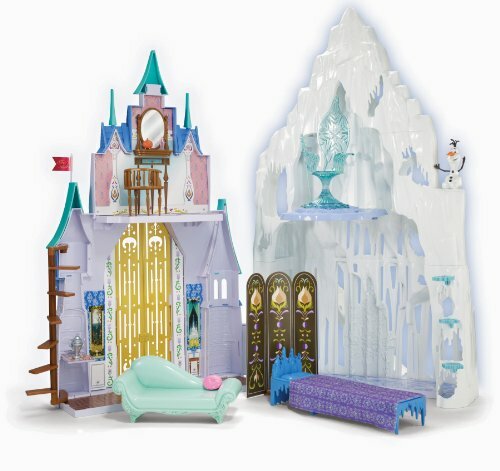 Any young Frozen fan learning to play baseball will adore these special Frozen-themed baseball sets! The kits each come with a baseball glove and a baseball, both designed with young players in mind. 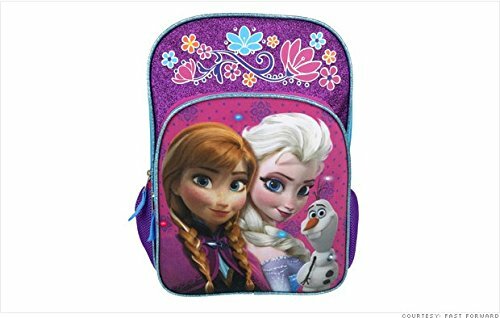 The Anna and Elsa Frozen set has beautiful Frozen-style printing on both products. 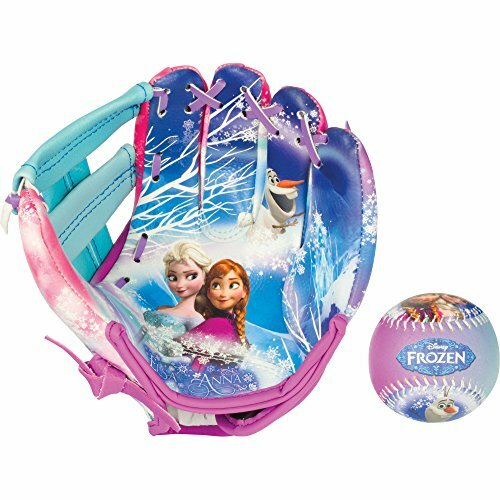 The baseball glove for catchers or fielders comes in pretty shades of pink, teal, and blue, and features a large graphic of the Arendelle sisters Anna and Elsa at the palm. 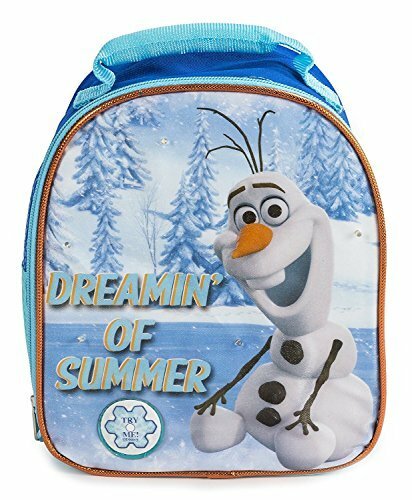 The included soft foam baseball also has a beautiful graphic print on the hand-sewn cover. The Sven and Kristoff glove and ball set has equally beautiful printing. 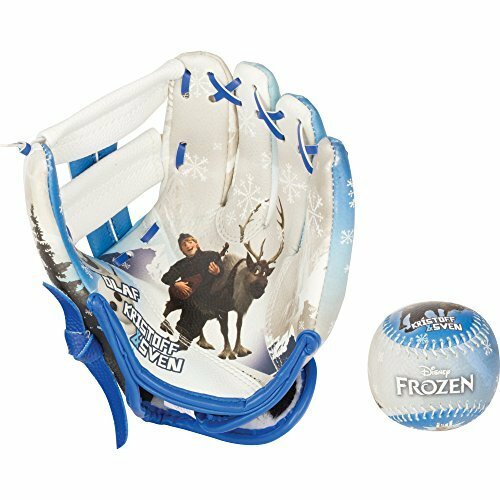 The fielder's glove is white with blue trim and a bold snowy print of the ice man and his reindeer. 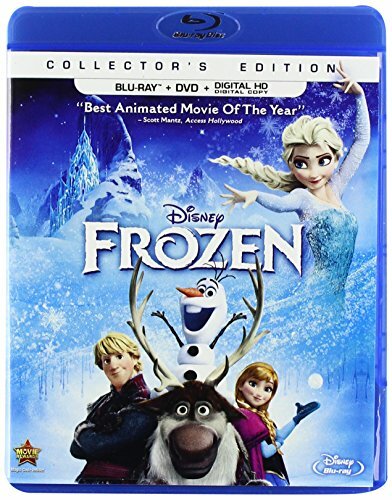 Likewise, the ball in blue and white features a print with the two favorite Frozen characters.